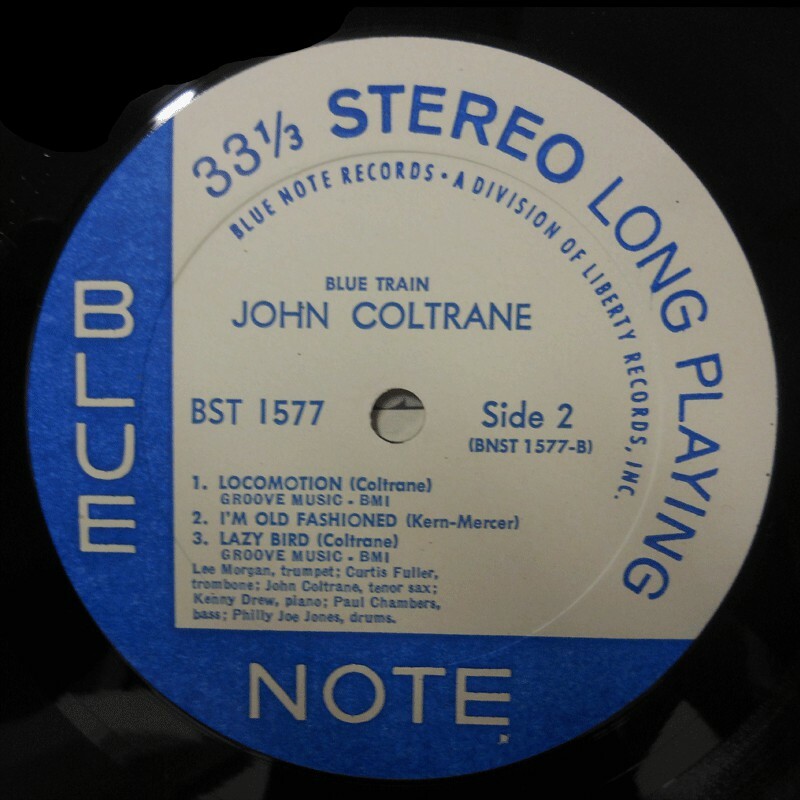 > Sellos>Blue Note>Blue Train (US Liberty Stereo) Near Mint! Blue Train (US Liberty Stereo) Near Mint! Title Blue Train (US Liberty Stereo) Near Mint! 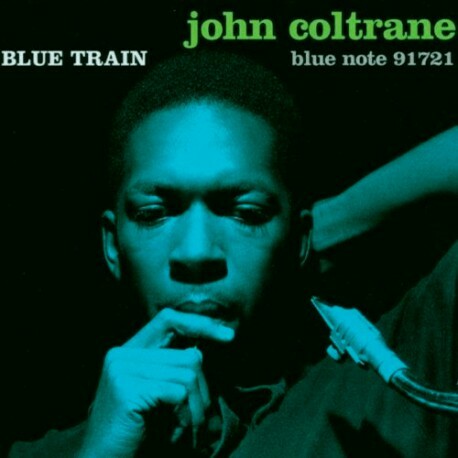 In 1957, while still discovering his own voice on the tenor saxophone in bands led by Miles Davis and Thelonious Monk, John Coltrane enlisted a band of peers to record a new album at Rudy Van Gelder’s Hackensack, NJ studio. With a new spirit rising, Coltrane was joined by trumpeter Lee Morgan, trombonist Curtis Fuller, pianist Kenny Drew, and the rhythm section from Davis’s classic ‘50s quintet -- bassist Paul Chambers and drummer Philly Joe Jones -- to create Blue Train, a 40-minute-plus masterwork that stands as one of the greatest jazz records of all time. 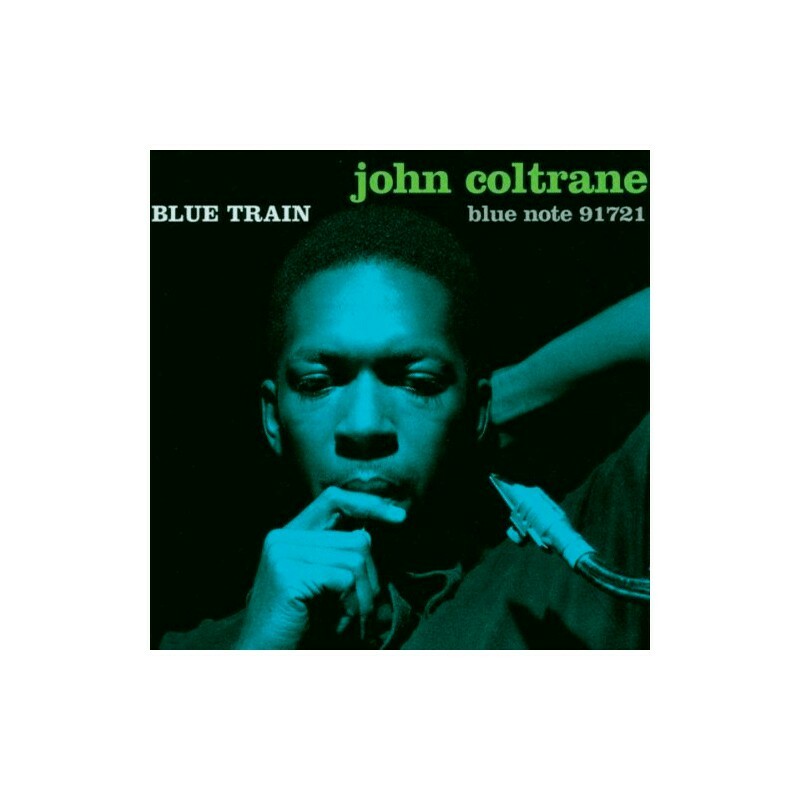 Released in December 1957, Blue Train was Coltrane’s second album as leader and his sole recording under his own name for Blue Note Records. Rare US Stereo Liberty reissue from 1966 contained in old Blue Note Mono cover. Still in original shrink and including original Blue Note inner sleeve (not from Liberty). RVG Stereo stamped on matrix as well as uncommon “star” that denotes an early reissue of this masterpiece. Absolutely Top condition. Both cover and vinyl Near Mint condition. Recorded at Van Gelder Studio, Hackensack, New Jersey, Sep. 15, 1957.